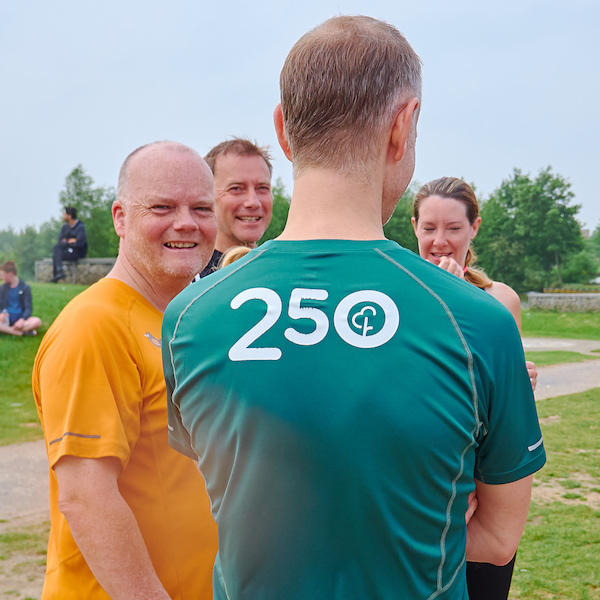 We’re big fans of persistence, and we love celebrating when a parkrunner reaches a significant milestone. That’s why we have these special clubs you automatically join when you reach a specific target. 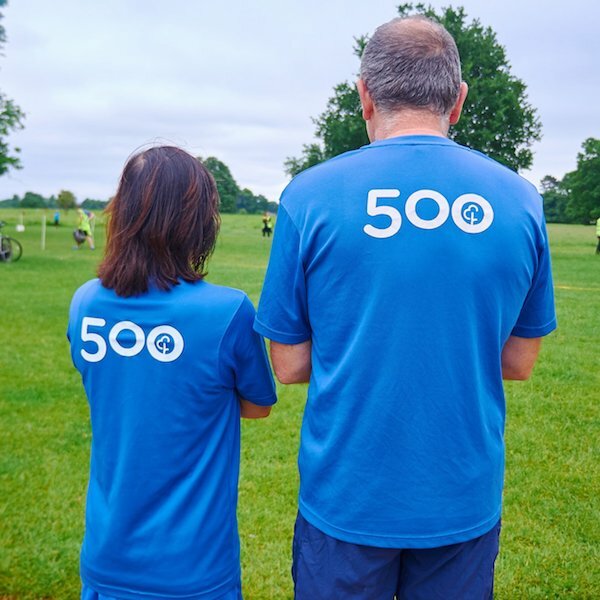 Getting serious now – the 50 Club is for anyone who reaches their 50th parkrun. 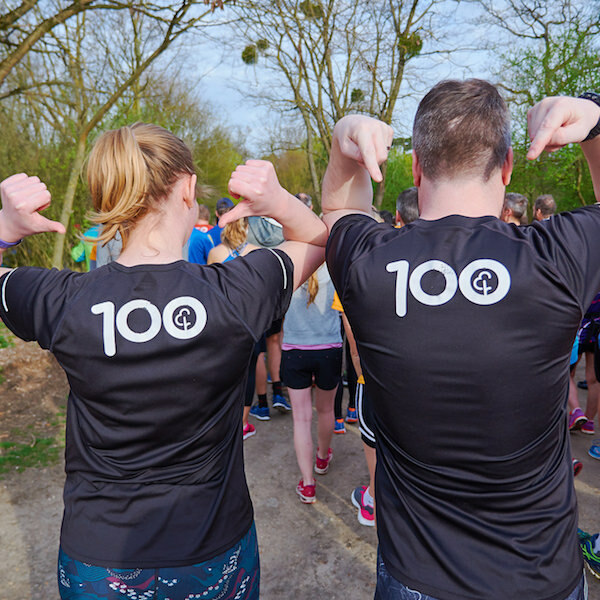 Juniors join the 10 club and get this badge of honour when they’ve run ten 5km parkruns. 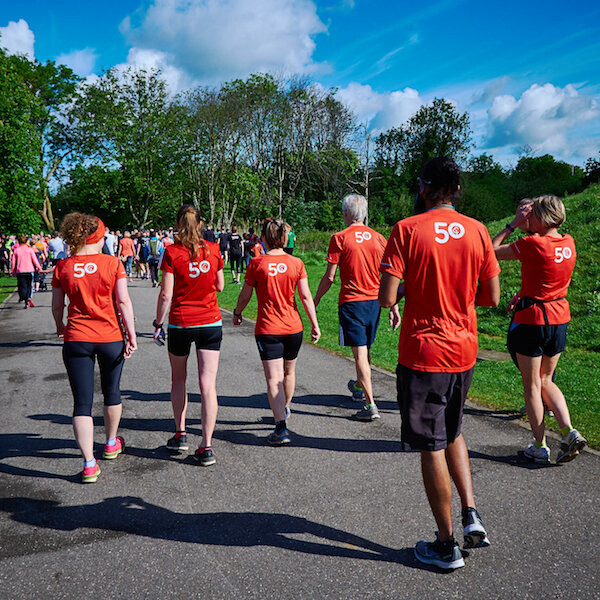 100 runs – one of the most sought-after achievements at parkrun. Huge respect to all those who achieve the magic 100. An impossible feat for many! Nevertheless, there are a number of faithful who have attained this incredible achievement. Okay, you have got to be joking? 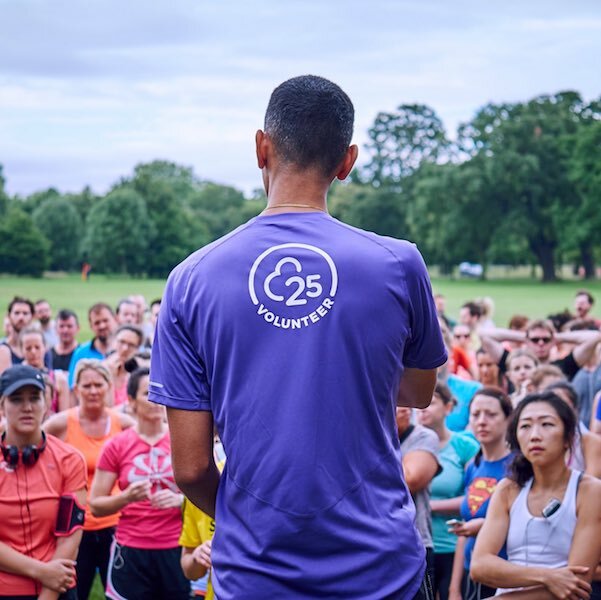 Ten years of running a parkrun? You can't be serious that there are people prepared to go to this extreme... Yes, there are: Welcome to the 500 club!